Turquoise Ridge is a gated village in Desert Mountain featuring luxury custom homes. These homes offer the perfect combination of privacy with desert views. 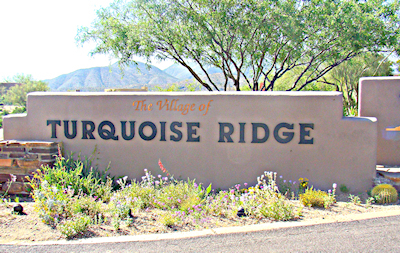 Most homes in Turquoise Ridge sit on large lots and were built between 1995 and 2007. Find the perfect golf property, overlooking the 4th and 5th holes of Desert Mountain’s Cochise course, or choose a residence that borders acres of natural open space. No matter what your preference, this cozy Desert Mountain village has the home for you. At Turquoise Ridge, you’ll enjoy being located close to the Apache golf course and all of the exceptional amenities at the newly renovated Sonoran Clubhouse with tennis courts, fitness center and spa. 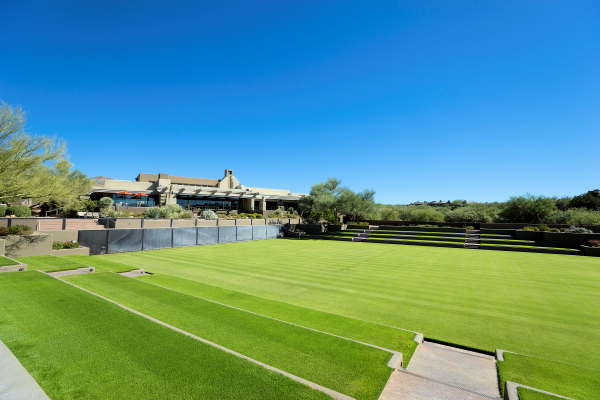 Ready to begin your new life in one of Scottsdale’s most sought-after golf communities? Search for the home of your dreams today. Call (602) 791-0536 to schedule a time to view homes in Desert Mountain. Experience beauty and luxury like never before in the stunning private community of Desert Mountain. This exclusive golf club and residential community is situated high in the desert amid towering mountains. Its secluded location and picturesque views provide residents with a high-end resort atmosphere like no other. Perched above the Valley, Desert Mountain offers wonderful sight lines of the city and desert landscape, as well as those well-known Sonoran sunsets. Enjoy cooler temperatures, unbeatable amenities and a selection of incredible luxury golf homes in Desert Mountain. The community comprises 32 cozy subdivisions known as villages. Each village provides a unique atmosphere and experience for residents. Desert Mountain offers the intimacy of a close-knit community, the beauty of a private mountainside estate, and the excitement of an active outdoor lifestyle. Many villages line the fairways of six beautiful golf courses, while others afford exceptional desert and mountain views. There are several different types of homes available at Desert Mountain, such as cottages, custom homes, patio homes and more. Find the perfect luxury home for you and your family, and enjoy the full range of amenities and comforts offered at Desert Mountain Scottsdale. Begin your search for Desert Mountain real estate by browsing our full inventory of listings. You can narrow your search by village, price, home size, features and more. To set up at time for a viewing, call (602) 791-0536 or email Carmen@TopScottsdaleHomes.com.